The Mahindra Group officially announced its strategic partnership with cab aggregator Ola. 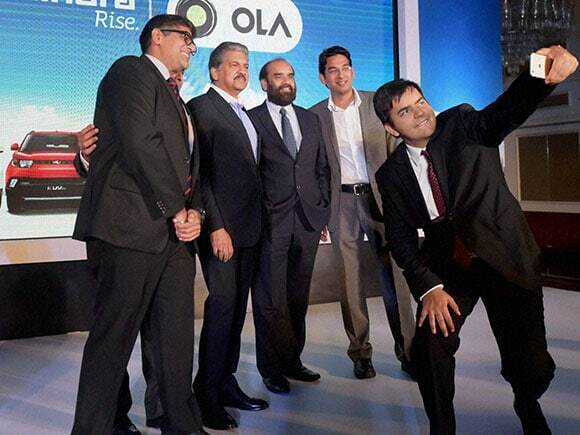 As per the alliance, Mahindra and Mahindra (M&M) will offer Ola a gamut of services including car leasing, financing opportunities and auto insurance products under one umbrella. 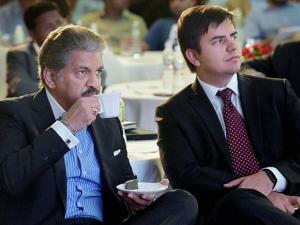 Anand Mahindra, Chairman and Managing Director, Mahindra Group in the press conference said the models that are going to do well in the world over next few years are the ‘click and brick’ models. He said through the alliance they would be creating a click and brick model. 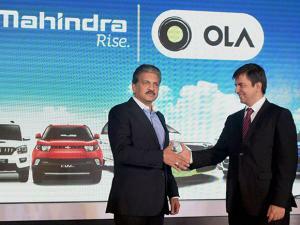 The collaboration would not only help strengthen Ola’s value proposition but also benefit Mahindra Group.